he pawn remains the most under-rated piece on the chess board. With courage and strategy it takes a perilous journey early on in the game braving valorous Knights, hard hitting Rooks, sneaky Bishops and the almighty opposition Queen. Like a diamond in the rough it treads cautiously, gliding and sliding through the whites and the blacks until it finds itself at the very end of the board — where it could become almost anything it wants, in true shape, form and power. The new King of Queens is revealed. While Bitcoin remains the King of Cryptocoins — its whims and fancies have taken almost all its subjects (Alt-coins) for a ride. Yet again Bitcoin crashed and burnt in the most ominous fashion on September 05, 2018 taking down most of the main Alt-coins along with it. According to Independent.co.uk. After weeks of steady gains, bitcoin dropped in price by more than $300 in the space of an hour on Wednesday morning, with ethereum, ripple and bitcoin cash all following its lead. By Thursday morning, bitcoin had fallen $1,000 in just 24 hours. Other factors potentially contributing to the crash include a report that Goldman Sachs is dropping plans for a cryptocurrency trading desk. Important personalities and institutions making positive and negative remarks are seen to greatly influence the price. This is all very good from a trading perspective. The major issue remains that it drags down the price of other coins with it. To grow beyond the shadows of bitcoin, Alt-coins need to be able to have a true and independent value. Our target is to offer this model so each member can expect a complete return on investment within 13 months or less. While this target appears to be with respect to their ICO price, whether they meet their ambitious targets or not remains to be seen. However, there are a number of unique takeaways from this model. Quoted to be based on a proven working model. Generates income in FIAT and distributes revenue to token holders in cryptocurrency. Based on a simple Facebook ad revenue model without trying to expand the model structure before receiving returns on investments — according to their roadmap. No reason to panic sell due to an independent income stream and improved decoupling from bitcoin volatility. The first returns to investor is scheduled for November 2018– 3 months after the ICO and every month thereafter. A relatively low turnaround time for returns to investor is favorable. The early ROI’s will be an indicator to help re-assess the tokens’ strengths and weaknesses as well as extrapolate future returns. The Hellenic Node token is a verified KYC compliant asset that passed the ICO Due Diligence carried out by the Black Turtle Network — the platform that is host to $HN as well as other coins. While this process promotes scrutiny it also promotes centralization. It is entirely at the discretion of the token creator to go through any of the above mentioned process. Tokens may be created and run without verification. 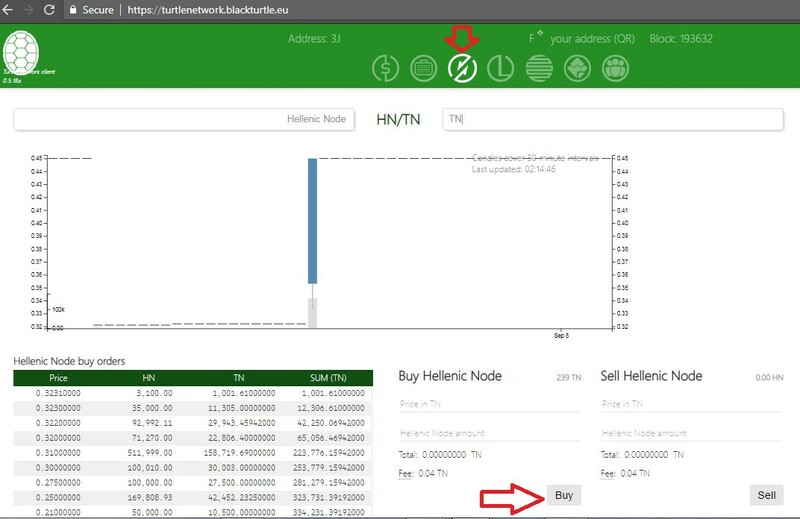 The Hellenic Node token ($HN) can be bought on the Black Turtle website by creating a wallet on the Black Turtle Network and buying $HN off their built-in Decentralized Exchange (DEX). The popular buy wall pairings being Hellenic Node/TN ($TN is the token that fuels the Turtle Network), Hellenic Node/Waves or Hellenic Node/Bitcoin. Tokens with true value based on a real world use-case that can be passed back on to the investors over fixed and repeated time slots will be mainstay for a stable coin economy. A number of reward based ICO’s operating on the Black Network Turtle are expected to provide a stable and independent eco-system. Building a portfolio of reward based ICO tokens by the TN team may further strengthen $TN’s own value position and be better poised to deal with strains in the cryptocurrency markets. While Hellenic Node continues to make its baby steps and giant steps, in time a new pawn king will be born. Disclaimer: This is not investment advice. Do your own research and validate before investing. 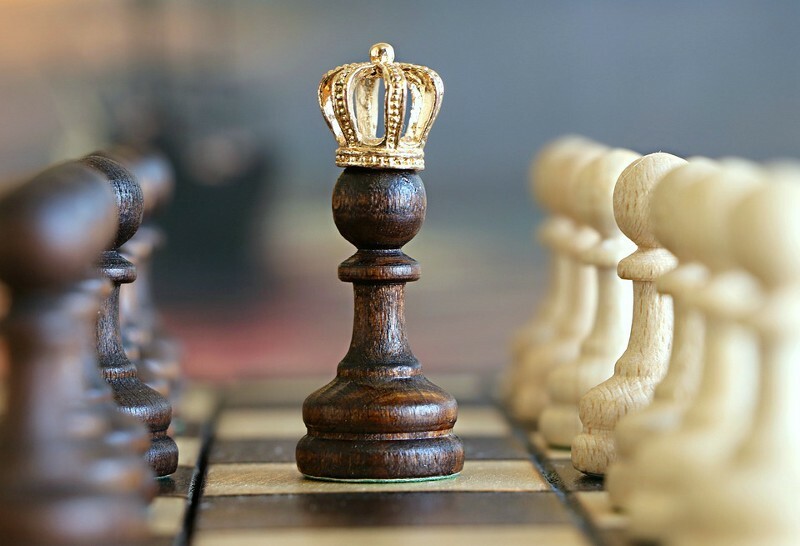 https://pixabay.com/en/chess-pawn-king-game-tournament-1483735/ , Pixabay.com, used under the CC0 Creative Commons license.